OBVI. I mean, come on, summer is in the title. And maybe you want to have an open road summer, I DUNNO. 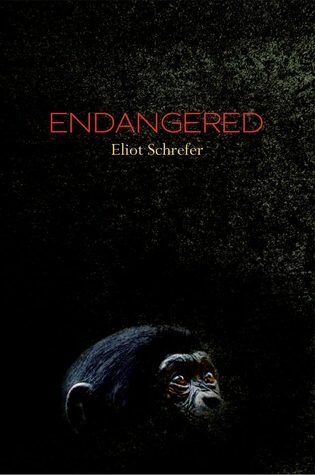 Endangered (along with Threatened, which features chimpanzees) is an excellent piece of realistic fiction. And as a major bonus, it has bonobos. SO YOU SHOULD TOTALLY READ THIS. It's a must to have a Sarah Dessen novel in your beach bag. 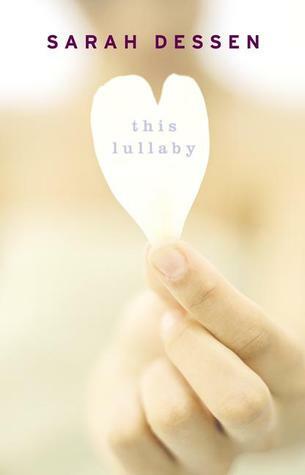 I chose This Lullaby because it's one of my favorite Dessen novels (very closely/right after Along for the Ride). 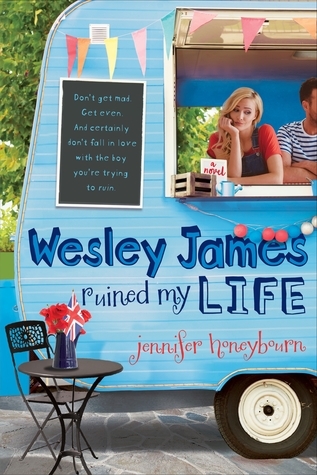 Plus, it's the first Dessen novel I read! I love this book. A lot. 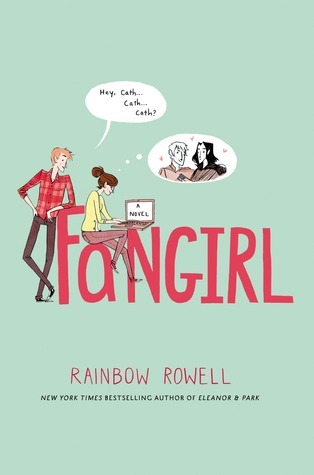 And if you've read Fangirl great, you can reread it, and if not, WHAT ARE YOU WAITING FOR? Warning: Tiger Lily will shatter your heart into pieces and throw it on the ground to be stomped on while simultaneously keeping it beat beat beating in place. Put How to Love in your bag if only because it will make your bag look prettier. And really, you should just read this novel. It's SO GOOD. 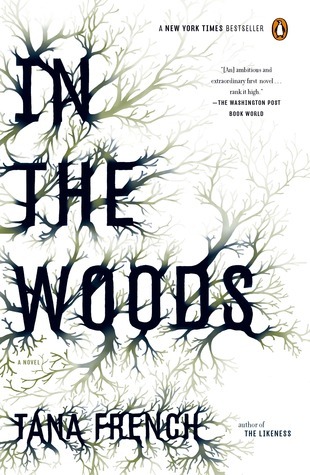 I recently read In the Woods and loved it. So, so good. If you're looking for a crime/mystery/thriller you can put your nose into, this is it. Swoons? Oh, who am I kidding, the Perfect Chemistry series is STEAM. And lots of it. 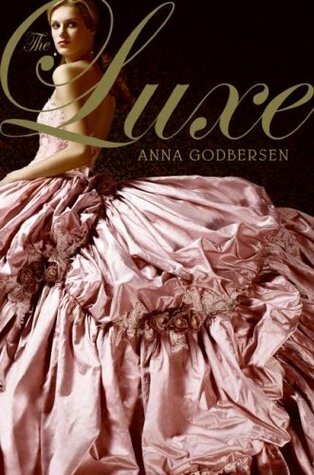 If you're looking for a historical series to read this summer, I'd highly suggest Anna Godbersen's Luxe novels. 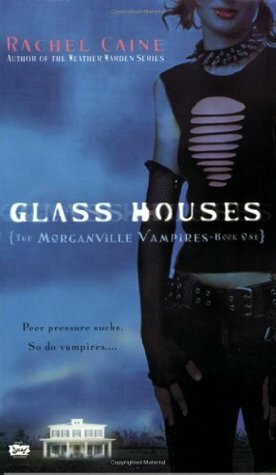 From what I remember, these books are pretty good. But beware: there will be tears (of the sad and mad variety), and the series finale is one for the books. Loved Fangirl! Didn't really enjoy Luxe but I can see how it appeals to some readers. And I really need to read a Sarah Dessen book one of these days! Great picks! 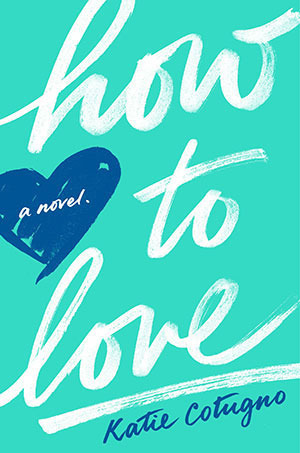 Sarah Dessen is kind of an essential summer author, isn't she? :) I have The Truth about Forever on my list! Also, Open Road Summer. I definitely want to read that one soon. Great list! I like how you titled each one! Fangirl :) I need to buy a copy of that book. I just loved it so much! But, then I think I should prioritize other Rowell books that I haven't read yet, all the rest! I love that you put them into categories - I did too! I wish I had a Sarah Dessen book I haven't read yet for this summer. Great list! Some of these are new to me, but I loved In the Woods as well! I read Eleanor & Park in the beginning of the year and I absolutely loved it. Since then, I've decided to read every single Rainbow Rowell book! I'm hoping to buy a copy of Fangirl soon so I can finally read it. Great picks! I adore the Luxe novels! Have you read the Flapper novels. They are by a different author and I think her last name is Larkin? I can't remember off the top of my head, but they reminded me of those and I liked them too! I love your categories! 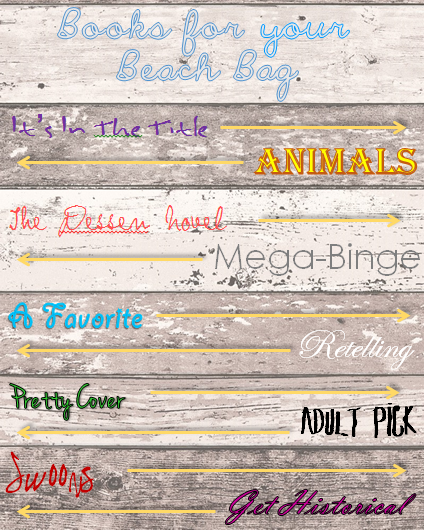 I agree with your picks for Mega-Binge, Swoons, and the Dessen book, of course. :) The others I'll have to read soon! 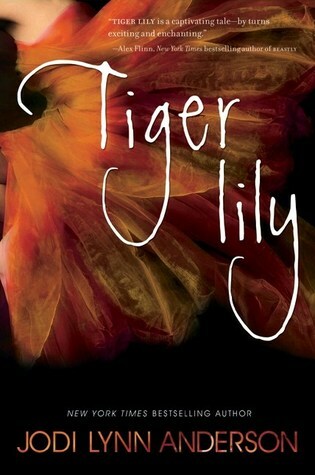 I'm thinking about re-reading Tiger Lily this summer. 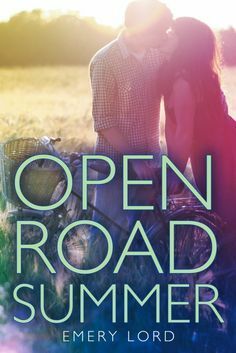 It's one of my favorite books, so why not <3 Open road summer has been getting a lot of positive reviews lately, I'm interested.